Congratulations to Ashlee Clare, top ATAR student with a score of 98.65. 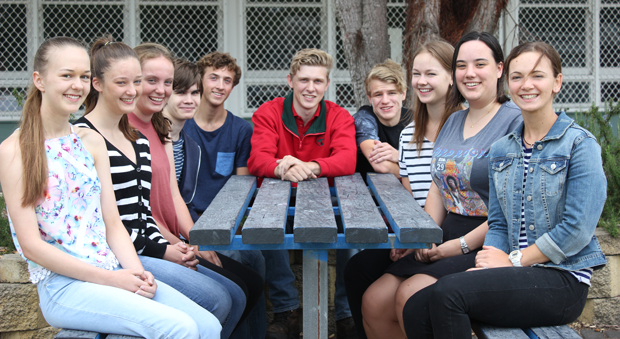 Melissa Schutz and Connor Flanagan also achieved an ATAR greater than 98. In total there were 12 students who achieved 90+ scores. Esperance SHS placed in the top 50 schools in the state for students with a score of 75 or above. Connor Flanagan was awarded a Certificate of Commendation in the School Curriculum and Standards Authority Exhibition and Award Winners 2015.